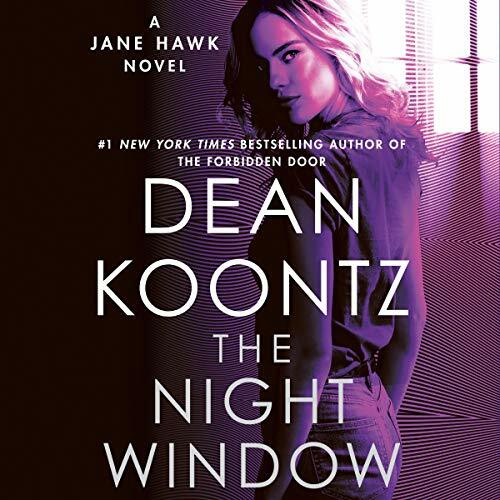 #1 New York Times bestselling author Dean Koontz brings Jane Hawk's one-woman war to an explosive climax as the rogue FBI agent wages her final battle against a terrifying conspiracy - for vengeance, for justice, and for humanity's freedom. Groundbreaking, wholly involving, eerily prescient and terrifyingly topical, Dean Koontz's Jane Hawk series sets a new standard for contemporary thrillers. Since her sensational debut in The Silent Corner, listeners have been riveted by Jane Hawk's resolute quest to take down the influential architects of an accelerating operation to control every level of society via an army of mind-altered citizens. At first, only Jane stood against the "Arcadian" conspirators, but slowly others have emerged to stand with her, even as there are troubling signs that the "adjusted" people are beginning to spin viciously out of control. Now, in the thrilling, climactic showdown that will decide America's future, Jane will require all her resources - and more - as she confronts those at the malevolent, impregnable center of power. ©2019 by Dean Koontz. (P)2019 Brilliance Publishing, Inc., all rights reserved.